Convertkit vs GetResponse Comparison: Which One Is Right For You? ConvertKit (Visit Website / Read Our Review) and GetResponse (Visit Website) both pack a variety of powerful email marketing and automation features into user friendly interfaces, making them great tools for anyone interested in making more sales, earning more leads and generating more revenue via email. However, these two tools are designed with different audiences in mind. In terms of features, both applications score highly. ConvertKit uses a simple email automation interface that anyone can quickly learn and master, making it ideal for bloggers who are getting started with email marketing. It also integrates with more than 35 other marketing applications. GetResponse, on the other hand, includes everything from an email marketing and automation platform to a webinar marketing solution, an A/B testing platform and a landing page builder. As you’d expect from two similar but different tools, there are features and quirks that are unique to each application. Below, we’ve compared ConvertKit and GetResponse on a variety of criteria to help you find out which application is the better choice for your business. While ConvertKit and GetResponse each have several unique features, they share a big one — email marketing automation — in common. We’ve compared the core features of ConvertKit and GetResponse below, with a focus on the unique strengths and weaknesses of each tool. 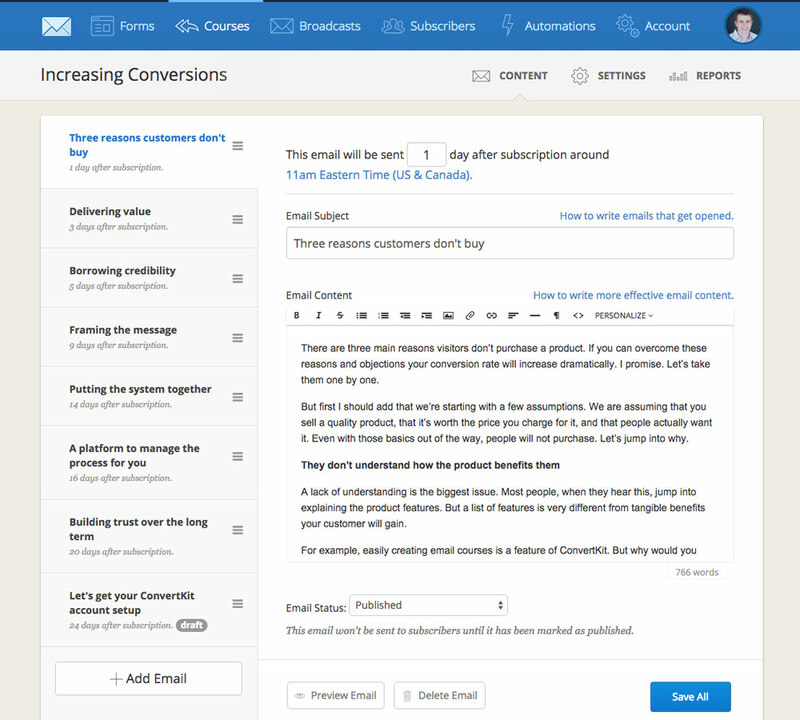 Email marketing — in particular, marketing automation — is ConvertKit’s primary feature. Built for bloggers, the application is designed to make creating email sequences and automation rules a quick and simple process that anyone can complete. At the core of ConvertKit’s email marketing functionality are sequences — email campaigns that can be triggered automatically once a user signs up for a free trial of your product or opts in to join your email list. Email sequences in ConvertKit are quick and simple to create. A variety of pre-made sequences are included with ConvertKit for common campaign goals such as selling a product or attracting participants for a webinar, making it easy to modify an existing sequence to your needs. ConvertKit uses a simple drag-and-drop interface to manage email sequences. Changing the order of emails is as simple as dragging them into place in the interface, allowing you to make quick and simple changes to your email sequence without advanced technical skills. Like you’d expect from an email marketing application, ConvertKit lets you choose the best time and date to send your emails, letting you tailor your campaign for the best open rate, conversion rate and ROI. In addition to email sequences, ConvertKit includes an email broadcast feature that lets you get in touch with your entire subscriber list at once for alerts, event reminders and other important announcements. 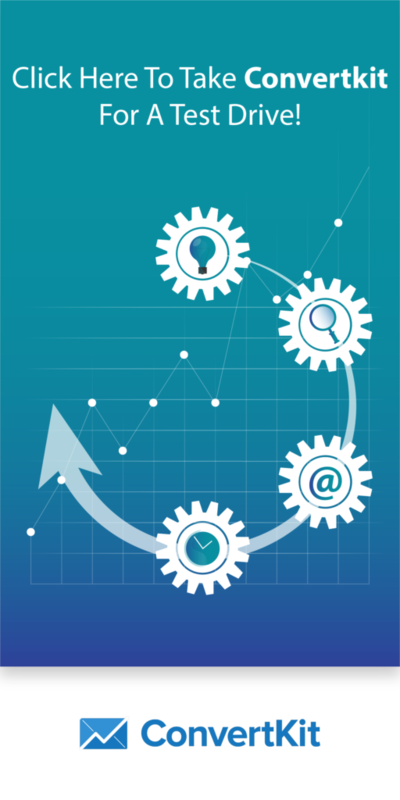 The automation side of email, on the other hand, is managed through a familiar system of rules that are fairly common among marketing automation apps. Rules let you configure emails based on customer behavior. For example, you can create a rule to automatically add paying customers to a “paid customer” list, which includes different content from your standard prospecting email sequence. ConvertKit allows you to add behavioral rules to your campaign, letting you automatically follow up when a visitor reaches your checkout but closes the tab without buying anything, or when an active user fails to log into their account for a certain number of days. All in all, ConvertKit packs a variety of useful email marketing features into an application that’s extremely easy to use. If you’re a blogger or beginner email marketer, you’ll enjoy how easy it is to set up and launch your first campaign. GetResponse also includes a variety of powerful email marketing automation features. In fact, you’ll find all of the features you can find in ConvertKit, plus a few more. However, the focus is on power and versatility over the incredible simplicity of ConvertKit. With more than 500 pre-designed email templates, GetResponse makes it easy to create and schedule great looking emails. You can also customize your emails with 1,000 free stock photos from iStock, which are useful for identifying with your audience and improving conversions. Like other email marketing tools, GetResponse allows automatic customization using dynamic content, such as a subscriber’s first or last name. Autoresponders are easy to set up and keep tabs of using a simple drag-and-drop calendar interface. Marketing automation in GetResponse is handled similarly to ConvertKit, with a canvas-style interface for managing automation rules. 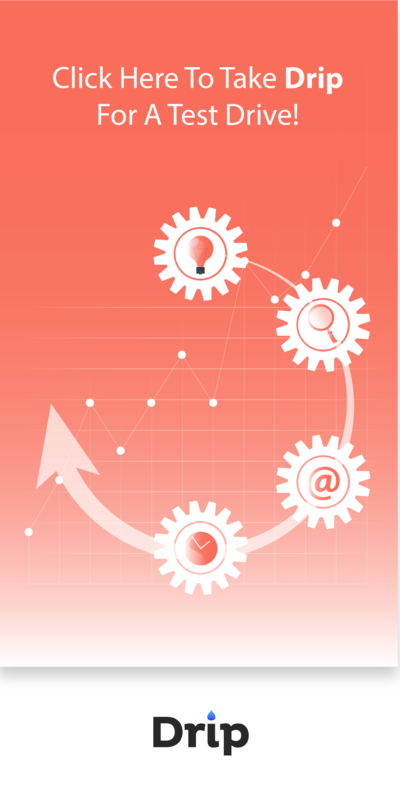 From a marketing automation standpoint, GetResponse has everything you’ll need for a highly effective campaign. You can score and tag subscribers based on how they joined your list, add users to specific lists based on behavior and automatically send cart abandonment emails. Like ConvertKit, GetResponses uses a simple workflow builder that lets you drag and drop new rules onto an empty canvas. Since workflows are created on a visual canvas, it’s easy to track a new user’s journey from subscriber to paying customer. ConvertKit and GetResponse both include opt-in form and landing page builders. However, the landing page builder in GetResponse is significantly more powerful than the simple landing page editor in ConvertKit, making it a better choice for PPC marketers. ConvertKit comes with three landing pages, all of which are light and simple. If you’re aiming to convince your readers to opt in for an eBook, webinar or other lead magnet, you’ll probably find that the lightweight templates included with ConvertKit are enough. Landing page customization options in ConvertKit are very limited. Other than adding your own text and images to your page, you can customize the text and background color, add a custom pattern, customize the CSS and use ConvertKit’s WordPress plugin to self-host your page. For bloggers, ConvertKit’s simple opt-in forms are a great feature. The opt-in forms included in ConvertKit are lightweight and extremely user friendly, making them a great addition at the end of a blog post or on your website’s homepage. One huge benefit of ConvertKit is that you can create a custom opt-in form for each blog post, letting you create a opt-in forms for each of your high-traffic posts to increase conversions and generate more subscribers from your content. Compared to the simple landing page builder in ConvertKit, GetResponse’s landing page builder is a powerhouse. It includes pre-built templates for opt-in pages, video landing pages, opt-in and lead generation pages, webinar pages and a huge variety of other pages of use for marketers. It also has powerful customization options. Instead of just tweaking the color and background, you can add custom web forms, integrate with payment platforms like PayPal and modify the landing page’s design to match your brand identity. In short, while ConvertKit wins with bloggers thanks to its lightweight opt-in forms, GetResponse is a better choice for PPC marketers because of its substantially better landing pages. In addition to the features above, GetResponse includes a webinar marketing tool that’s useful for consultants and informational product merchants, as well as a consulting service for power users interested in improving campaign performance. The biggest advantage of ConvertKit is its simplicity. If you’re a blogger or content marketer who wants to add email marketing to your toolkit, ConvertKit makes the entire process, from building a list to creating automation workflows, quick and simple. ConvertKit is arguably the easiest email marketing automation tool on the market to use, especially for beginners. The interface is simple and straightforward, and the process of making new email sequences and automation rules is intuitive and easy. The landing page and opt-in form builders in ConvertKit are extremely easy to use and create forms that integrate perfectly into WordPress content, albeit without much in the way of customization. Since ConvertKit has a WordPress plugin, adding landing pages and other opt-in forms to your WordPress website is as simple as copying and pasting a text shortcode. Email sequences are easy to create and modify in ConvertKit due to the drag-and-drop interface. It’s also easy to modify send times and dates, personalized fields and other elements that can affect your campaign’s open and conversion rates. ConvertKit’s email templates look great and are easy to read on desktop PCs, laptops, tablets and other mobile devices. Although the analytics features in ConvertKit don’t quite match enterprise level email marketing software, they make it easy for you to keep track of metrics like open rate, clickthrough rate and new list subscribers. Creating new automation rules in ConvertKit is quick and simple even for people without any programming experience thanks to the use of straightforward if-this-then-that logic. ConvertKit is designed with bloggers in mind, meaning it integrates amazingly well with WordPress. However, power users might find its narrow focus on bloggers and content marketers limiting. Because ConvertKit is designed for simplicity, it doesn’t match the power of enterprise level email marketing automation tools. If you’re part of a marketing team with a large budget and ambitious goals, you’ll probably prefer a higher level tool. Finally, ConvertKit only comes with three landing page templates, all of which allow for only minor customization. Compared to other email marketing software, ConvertKit’s underpowered landing page builder is definitely a weak point. If you’re a blogger or content marketer, you’ll enjoy the simplicity of ConvertKit. However, if you need a powerful email marketing platform that you can use to generate leads from PPC, display or other advertising channels, you’ll probably feel limited by ConvertKit’s lack of options. Because GetResponse packs a variety of tools into one interface, it’s ideal for solo marketers and small teams that need more power and flexibility than blogging-focused ConvertKit can offer. GetResponse comes with hundreds of high quality, 100% responsive landing page templates, making it a great option if you like to A/B test landing pages and generate traffic from paid advertising. The drag-and-drop landing page editor in GetResponse makes it easy to customize landing pages and opt-in forms to match your site or brand’s identity. GetResponse includes a full suite of email marketing tools, from more than 500 email templates to a drag-and-drop email autoresponder organizer with features like audience segmentation, Perfect Timing delivery optimization and more. Simple KPI tracking lets you monitor your campaign’s open rate, clicks, social shares, unsubscribes in real time. GetResponse includes all of the marketing automation features most users will need, including a drag-and-drop workflow builder and behavioral automation rules to help you re-engage with customers after an abandoned cart or successful purchase. If you host webinars, you’ll love the GetResponse webinar tools, which make it easy to schedule, promote and run your webinar from a single interface. Compared to ConvertKit, GetResponse has a slightly steeper learning curve and can take more time to master. ConvertKit starts from $29 per month, which lets you contact up to 1,000 subscribers at a time and provides unlimited forms, courses, landing pages, automation rules and emails. Plans are also available for up to 3,000 subscribers for $49 per month, and 5,000 subscribers for $79. If you have a bigger list, you can work out your monthly bill using ConvertKit’s pricing calculator, which provides live quotes for lists of up to 900,000 people. ConvertKit will automatically bump you up to the next pricing tier if your list exceeds your plan’s limit, meaning there’s no need to manually upgrade as your list grows. There’s a 30-day money back guarantee, giving you the chance to test the software risk free for the first month. Pricing for GetResponse starts from $15 per month, which provides access for one user and a list size of up to 1,000 people. As part of the cheapest plan, you’ll be able to use GetResponse’s standard email marketing and automation features, as well as the basic landing page builder. The most popular GetResponse plan, Pro, costs $49 per month and lets you build a list of up to 5,000 subscribers. It also provides access to the full range of email marketing and automation features, as well as advanced landing pages and webinars with up to 100 attendees. Higher capacity GetResponse plans range from $165 to $799+ per month and offer a larger list size, dedicated account managers and other useful features. You can try GetResponse free for 30 days before paying, making it easy to test before adding it to our marketing toolkit. If you’re looking for an email marketing platform that’s user friendly, affordable and designed to suit the needs of a blogger, content marketer or small business, you’ll find lots to like about both ConvertKit and GetResponse. From a value for money perspective, both tools are a great deal, with ConvertKit starting from just under $30 per month and GetResponse available for $15. Because of ConvertKit’s focus on simplicity and seamless integration with WordPress, it’s our top recommendation for bloggers. Adding ConvertKit to a blog is unbelievably simple, making it a no-brainer if you want to quickly start building your email list and marketing to subscribers. GetResponse, on the other hand, is a more versatile tool that’s clearly aimed with marketers and small businesses in mind. If you drive traffic to your website using PPC or social media, you’ll appreciate its huge range of landing pages and powerful page builder. All in all, ConvertKit and GetResponse both pack a variety of useful features into simple user interfaces. The best tool is ultimately the one that fits your needs the most — if you’re a blogger, it’s probably ConvertKit; if you’re a PPC marketer, it’s definitely GetResponse. What marketing automation software do you use? Do you use either of the applications above, or is your marketing toolkit full of different apps and tools? ConvertKit and GetResponse both excel when it comes to marketing automation, but they definitely aren’t the only tools on the block. What marketing automation software do you use to connect with subscribers, fuel revenue and grow your business? Let us know your favorite marketing tools in the comments and we’ll keep them in mind for a future review or product comparison. Designed For Bloggers, content marketers and small businesses with an online presence. Email marketers, SMBs and enterprise customers in need of a reliable, scalable email marketing platform. Contacts Up to 1,000 contacts on the most affordable plan. Plans available for up to 9,000 contacts. Up to 1,000 subscribers on $15 per month Email plan. Plans available for 5,000, 10,000, 25,000, 50,000 and 100,000+ subscribers. Users Not provided on ConvertKit website One user on Email plan, with support for 3-10 users for Pro, Max and Enterprise customers. Email Courses Unlimited email courses on all plans. Unlimited autoresponder series in all plans. 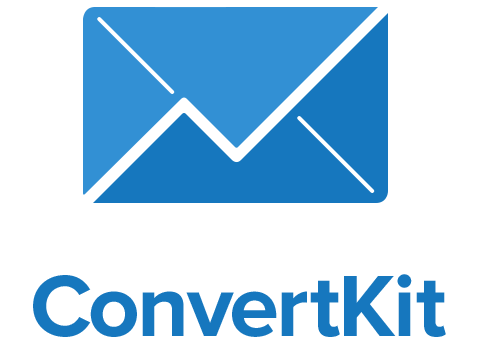 Responsive Email Templates Email templates are responsive and customizable. Over 500 responsive HTML email templates are included. Email Split Testing Not provided on ConvertKit website A/B email split testing is possible. Lead Scoring None. Lead scoring based on user behavior and activity. SMS Marketing Automation ConvertKit does not support SMS automation. GetResponse does not natively support direct mail automation, however Zapier integrations are available for Call Loop and other SMS marketing tools. Direct Mail Automation ConvertKit does not support direct mail automation. GetResponse does not natively support direct mail automation, however a Zapier integration is available. UI and Usability Designed for bloggers and "non-techy" users, with an intuitive and simple user interface. Designed for non-technical users and power users alike, with a clean and intuitive UI. 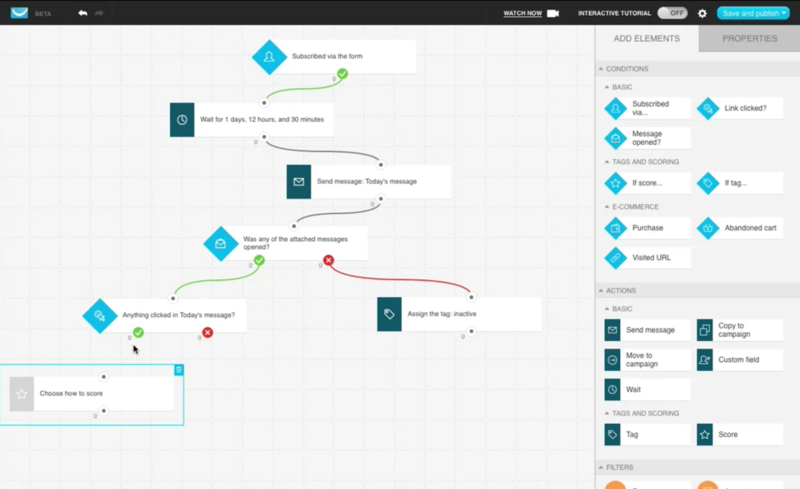 Automation Workflow Builder Creating automation rules is quick and easy, even for new users with no experience. Drag-and-drop automation workflow builder with visited URL and purchase tracking. Email Course Builder Emails can be dragged and dropped into a course from a simple, user-friendly UI. User-friendly Email Creator with time and action-based autoresponders. Form Builder Opt-in form builder lets you create responsive forms with incentives for opting in. All-in-one web form builder can create newsletter sign-up forms, order forms, feedback forms and more. Landing Page Builder Visual landing page editor with color, pattern and custom CSS options. Drag-and-drop WYSIWYG landing page editor makes creating responsive landing pages easy. Landing Page Templates Three lightweight, simple landing pages are available to customize. More than 100 professional opt-in page, sales page, download page and video landing page templates included. WordPress Plugin Simple WordPress plugin lets you add call to action forms to posts and pages. WordPress integration plugin lets you easily add subscription forms to your WordPress website. Integrations Over 30 integrations with landing page software, eCommerce tools, membership website platforms and more. More than 133 integrations with CRM tools, CMSes, e-commerce platforms, landing page software and more. Pricing Monthly fee, starting from $29 per month for 1,000 subscribers. Monthly fee, starting from $15 per month for up to 1,000 contacts. 30 day free trial available. Refund/Guarantee 30-day refund policy, with refund available via email. No refunds available after risk-free trial period. 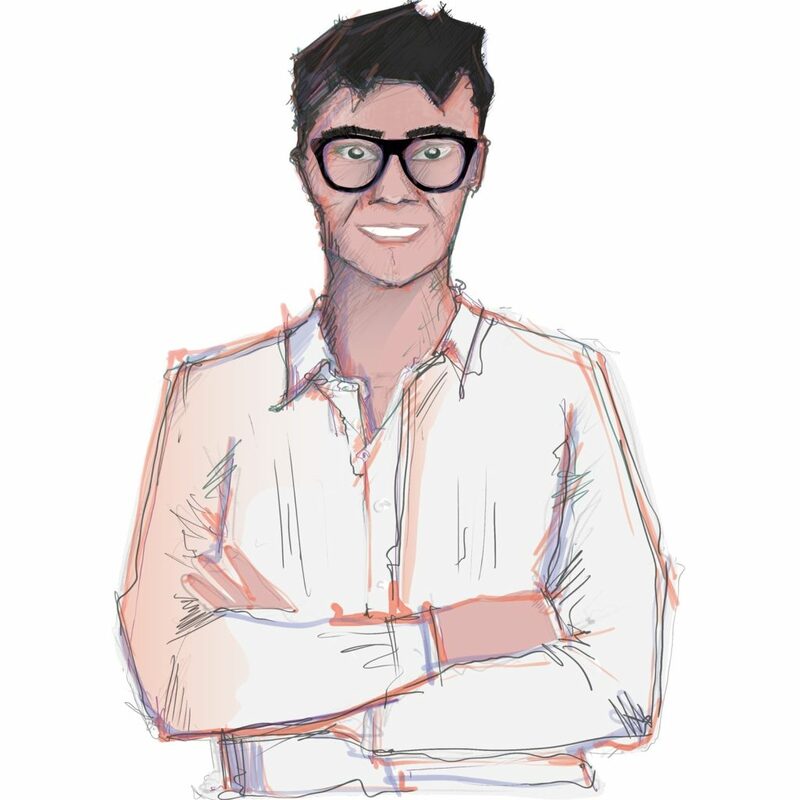 Support Personalized email support and concierge service for new users. Personalized support via phone, email and chat, as well as the GetResponse learning center. Phone support available from 9AM to 5PM EST, Monday to Friday.